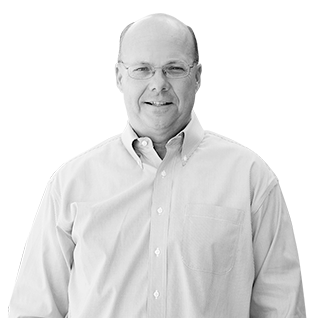 Untangle provides network security solutions through its channel partners to small and medium businesses (SMBs) all over the world, protecting the networks of more than 40,000 organizations. 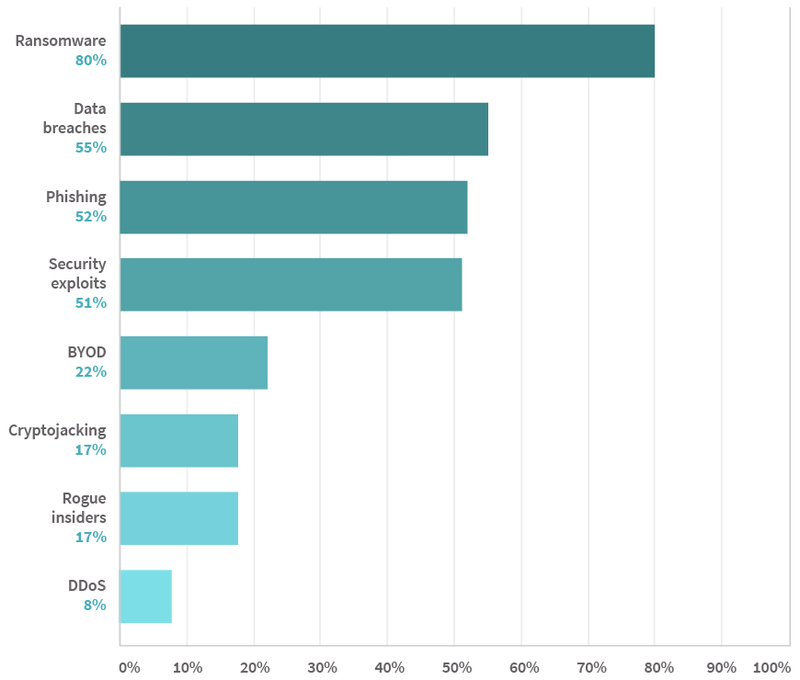 Untangle surveyed more than 100 channel partners to understand the state of IT and cybersecurity trends the channel is currently seeing, as well as their predictions for 2019. The data we’ve compiled on these trends and predictions include cloud adoption, barriers the channel and their customers face, breaches, revenue, and emerging threats. Limited solutions knowledge and budget constraints are the top barriers the channel currently faces in deploying cybersecurity solutions to SMB. The channel is ready to move to cloud services, for better security and performance, but their clients struggle with lack of budget, trust and understanding. Ransomware, data breaches, phishing and security exploits are the top threats the channel believes they will face in 2019. Malware, ransomware and phishing were the top attack vectors that clients faced in 2018. Over 65% of the channel partners surveyed buy cybersecurity solutions directly from a vendor, in comparison to purchasing through an IT distributor or online through e-commerce sites. This highlights the importance of maintaining and building vendor trust to create successful, long-lasting relationships. 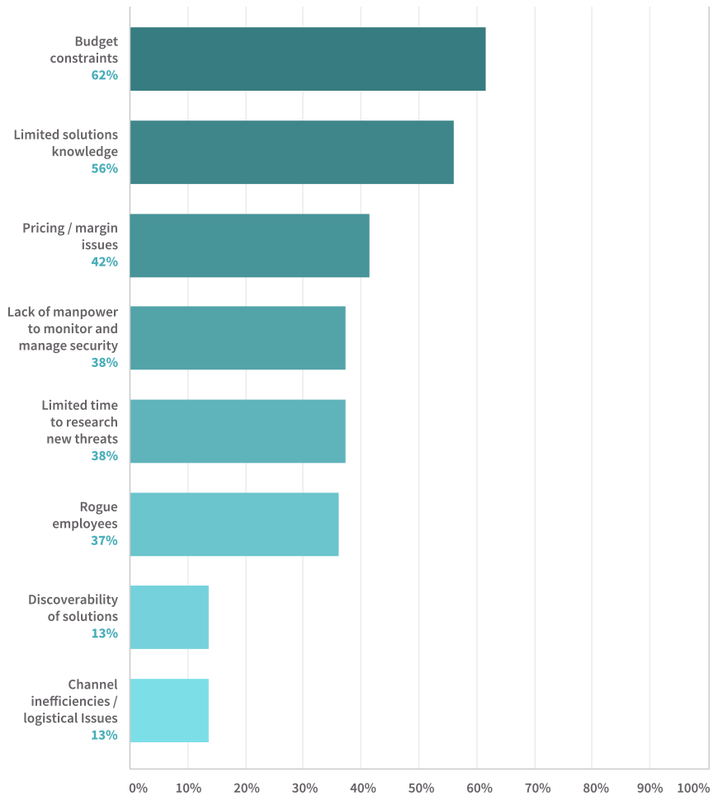 Over 62% of channel partners surveyed identify budget constraints as a top barrier in cybersecurity, followed closely by limited solutions knowledge (56%) and lack of manpower (38%). 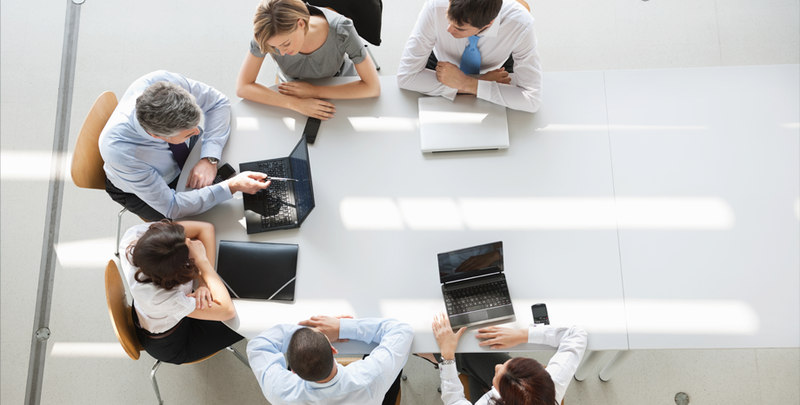 Channel partners and SMBs share similar IT challenges: both have limited budgets and staff. EXPERIENCES IN THE CYBERSECURITY MARKET? A majority of respondents provide a variety of services and solutions for clients looking to outsource their IT needs. These services can range from data backups and cloud solutions to managed IT services and phone/system support. So it’s no great surprise that over 77% of respondents state that cybersecurity is less than 30% of their overall business. Currently, 83% of respondents offer managed services to their clients, with 6% actively considering to add this service in 2019, reflecting the broader channel trend of VARs moving towards adding recurring revenue through an MSP model. Those channel partners that stated their customers were victims of cyberattacks revealed that malware/virus (83%), phishing (77%), and ransomware (75%) were the top types of attacks. As expected, clients reported ransomware (26%) and malware/virus attacks (42%) to their channel partners after a breach occurred. Surprisingly, 43% of clients reported phishing attacks before the breach occurred. This indicates that clients are becoming better at identifying cyberattacks and taking proactive steps to educating employees and reporting attempts before they can cause damage. WERE YOUR CUSTOMERS VICTIMS OF? 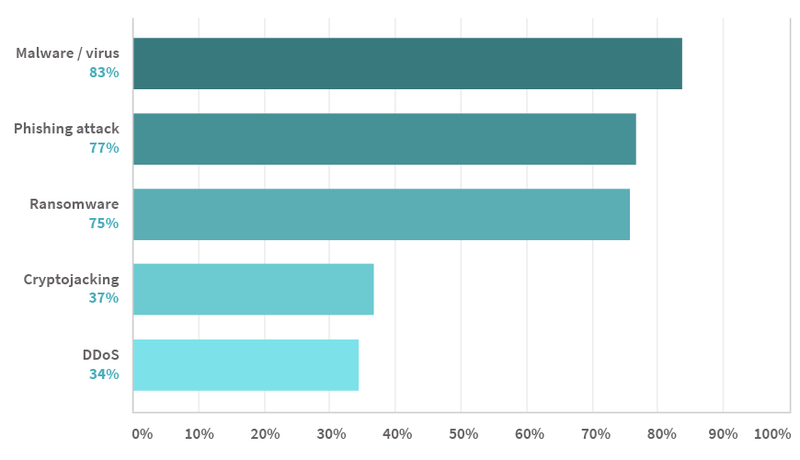 When asked about the largest threats the channel expects to encounter in 2019, ransomware (80%), data breaches (55%), phishing (52%) and security exploits (51%) were the top ranked choices. BYOD, cryptojacking and rogue insiders were also concerns, but ranked considerably lower. Over 85% of respondents have high or medium confidence that their web filtering, endpoint security, and firewall/UTM solutions will protect their clients from data breaches in 2019. This is in stark comparison to other solutions offered, such as DDoS mitigation, identity and access management, as well as risk & compliance management, which all scored less than 70% in high or medium confidence. A majority of channel partners already have foundational cybersecurity products in their portfolios, like firewall/UTM (96%), web filtering (89%), endpoint security (86%), remote monitoring and management (73%), intrusion detection and prevention (71%) and data loss prevention (57%), that provide them with a variety of solutions to fit the needs of their clients. The channel is moving towards adding more and more security solutions to their portfolios, often as a way to address the ever-evolving threat landscape and provide a layered approach to cybersecurity. Channel partners play a key role in providing network security solutions to SMBs with limited resources and budget. With cyberattacks expected to increase in 2019, the channel must stay ahead of emerging threats by providing effective network security solutions that are affordable and easy to manage. When considering vendors to partner with, researching and testing out solutions is key to finding the right one for your business. The Untangle Partner Program provides resellers, managed service providers, and distributors access to sell our award-winning products that lead the industry in ease-of-use for both partners and end users. Unique deployment options provide our partners with many choices based on their clients’ budgets. Known industry-wide for its ease-of-use and comprehensive reporting, NG Firewall is the number one choice of small-to-medium businesses and distributed organizations. 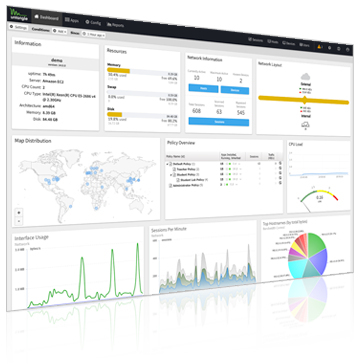 NG Firewall is seamlessly integrated with Untangle’s cloud services, including ScoutIQ™ threat intelligence and Command Center centralized management. 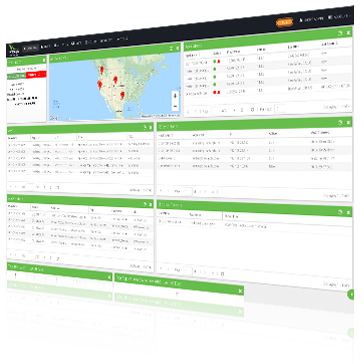 Command Center lets partners manage their deployments with ease and convenience from any browser without requiring any on-premise footprint. JOIN THE UNTANGLE PARTNER PROGRAM TODAY! Untangle is an innovator in cybersecurity for the below-­enterprise market, safeguarding people’s digital lives at home, work and on-­the-­go. Untangle’s integrated suite of software and appliances provides enterprise-­grade capabilities and consumer-­oriented simplicity, bringing a new generation of smart security to homes and small-­to-­mid-­sized businesses. Untangle’s award-­winning network security solutions are trusted by over 400,000 customers, protecting nearly 5 million people, their computers and networks around the world. Untangle provides simple and affordable network security specifically for SMB. Our flagship product, NG Firewall, provides unified threat management capabilities integrated with robust policy management tools that enable IT administrators to monitor, manage and control their networks while also providing protection from evolving threats.